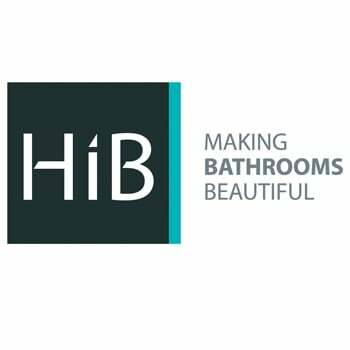 The HiB Nexus Demistable LED Bathroom Mirror 800mm H x 450mm W comes from the Nexus range of Bathroom Mirrors. The HiB Nexus is a stylish multifunctional mirror that has 2 back-lit low energy LED strips either side. The steam-free creation with illuminated strips provides a clear reflection compared to ordinary mirror.